La Muzic de Lady: Mood du jour : "Frosty The Snowman" Roy Hargrove. Mood du jour : "Frosty The Snowman" Roy Hargrove. 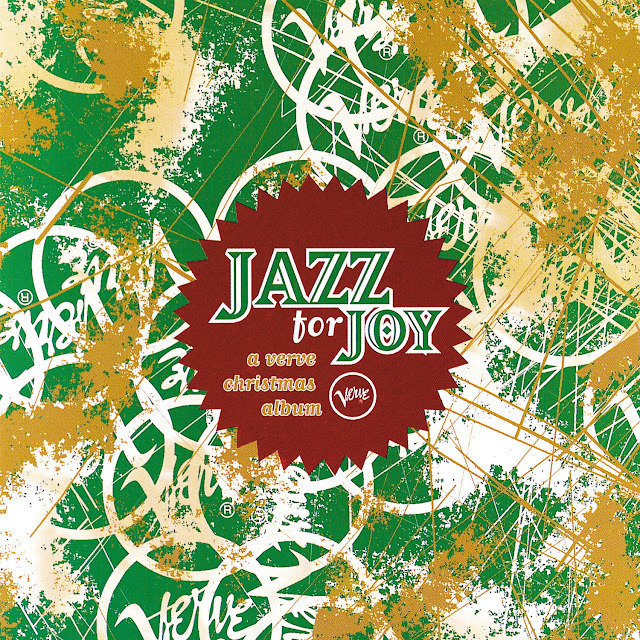 "Frosty The Snowman" Roy Hargrove, extrait de l'album "Jazz for Joy" Verve.